Description: The emerging field of analysis of network analysis is another manifestation of the increasing availability of interesting data. 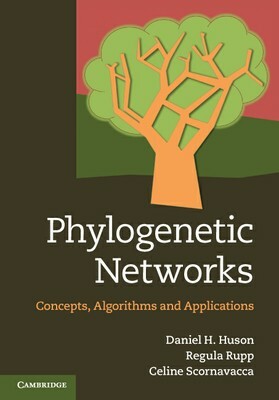 Network data arises from applications in phylogenetics, social science, defence, commerce, neuroscience, and biology, to name a few sources. Networks are most often directed, in the sense that weights attached to edges do not satisfy any symmetry property, and this asymmetry often precludes the applicability of many standard methods for data analysis. Several possible research directions will be discussed. Prerequisites: The course has minimal requisites: it is designed for students from Computer Science and Engineering, and Mathematics having knowledge of undergrad level math. Some knowledge of geometry will be useful, but not necessary. The course will provide the opportunity to explore different aspects of the material: interested students will have the opportunity of implementing some algorithms and/or exploring some research papers on different aspects of both the underlying mathematics and/or the algorithmic procedures. Meeting 1 (1/12). First meeting. Introduction to the main ideas. 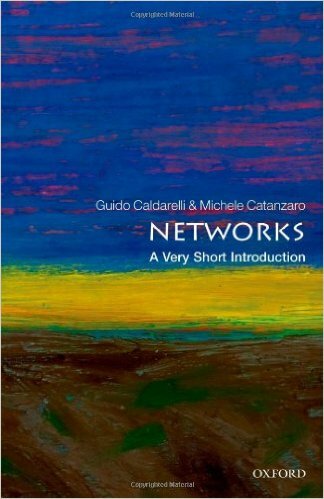 Assigned readings: "Networks: a very short introduction". Meeting 2 (1/19). (1) Selection of topics. (2) Samir: Networks in Biology and Neuroscience [slides]. Meeting 3 (1/26). (1) Jacob: Networks in Education, Psychology, and Linguistics [slides] (2) Facundo: the hippocampal network [slides]. Meeting 9 (3/22). Field Trip: We'll attend two MBI talks: Heather Harrington and Danielle Basset. Here's the information about the weeklong MBI workshop. (* required reading *) Networks: a very short introduction. "Connected", a documentary. See Watts and Strogatz model. 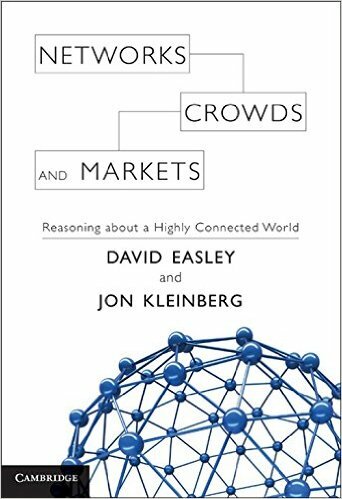 Easley and Kleinberg's book, freely available. 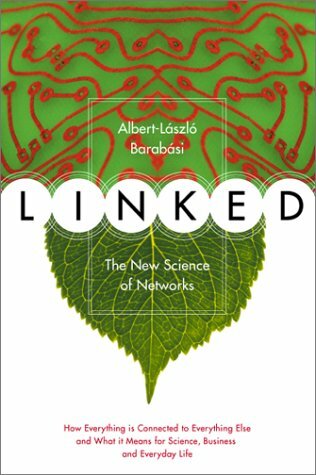 Linked, a book by Barabasi. 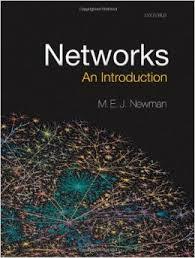 Networks, a book by Mark Newman. 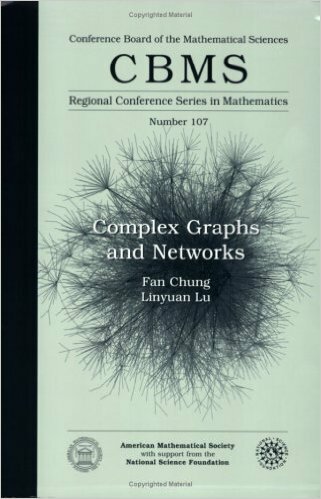 Complex Graphs and Networks, by Fan Chung Graham. Network Science, a book by Barabasi, freely available. 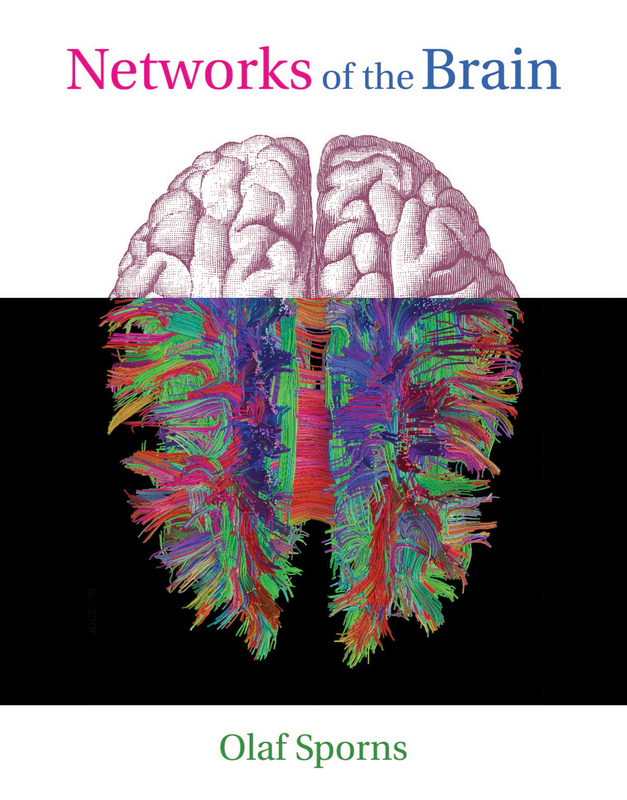 Article about brain networks by Sporns. A talk by Sporns on youtube. Matlab demo about the Watts-Strogatz model. MBI-OSU workshop on Generalized Network Structures and Dynamics. March 21-25, 2016. MBI-OSU workshop on Dynamic in Networks with Special Properties. Jan 25-29, 2016.